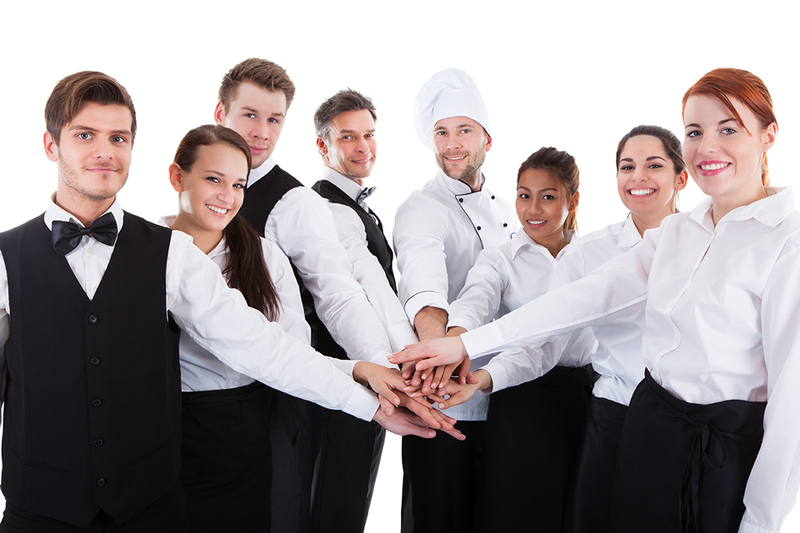 At FoodServ Staffing, our goal is not just to provide temporary staffing, but to build long-term relationships with our clients. Our dedicated team of staffing consultants work with our clients to ensure all needs are met. We earn the trust and confidence of our clients by taking the extra time to evaluate their needs and provide them with the most highly trained, skilled and experienced staff that meets their requirements. All of our employees, regardless of their position, are pre-screened and pre-qualified before they are sent out on a job assignment. Since employees are the Most Valuable Asset (MVA), we make sure they meet our customer’s highest expectations.